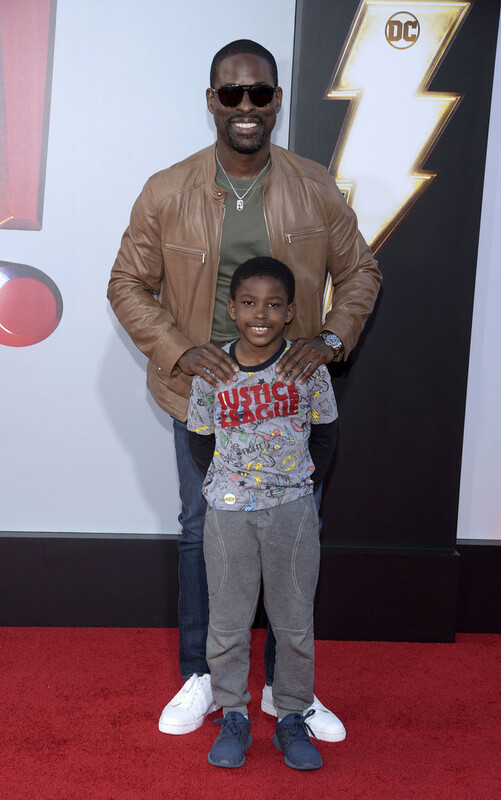 Christina Milian, Sterling K. Brown, and Wayne Brady were just a few celebrity parents to attend the world premiere of “Shazam!” at TCL Chinese Theatre on March 28, 2019 in Hollywood, California. 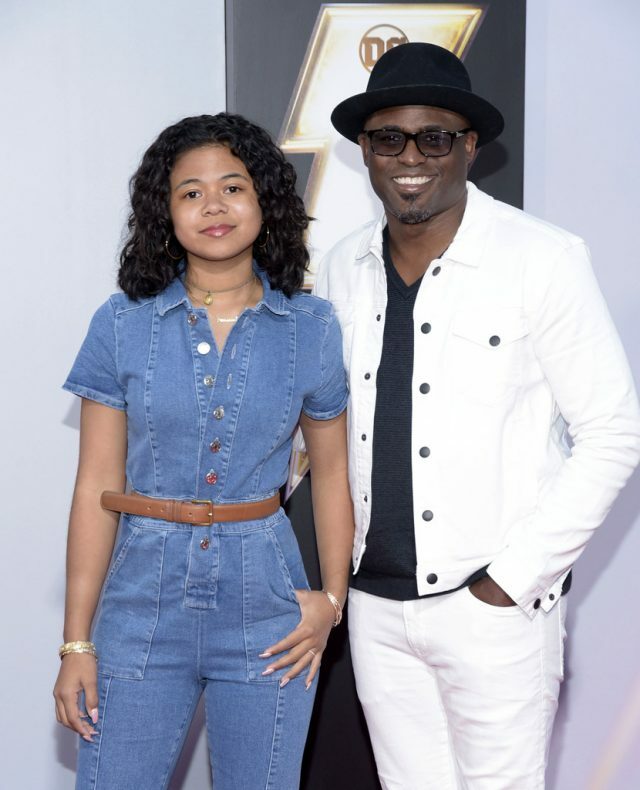 Also in attendance at the screening were young stars Riele Downs, Faithe C. Herman, to name a few. Shazam! 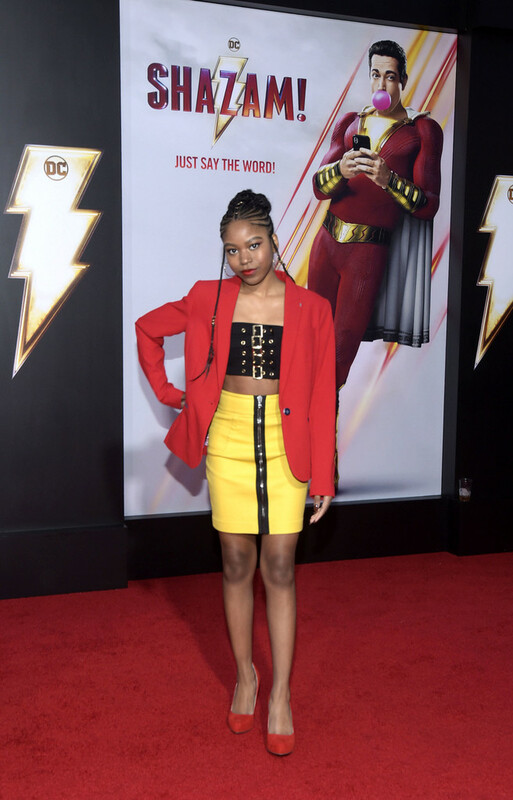 is a 2019 American superhero film based on the DC Comics character of the same name. The film comes out in theaters on April 5th, 2019. 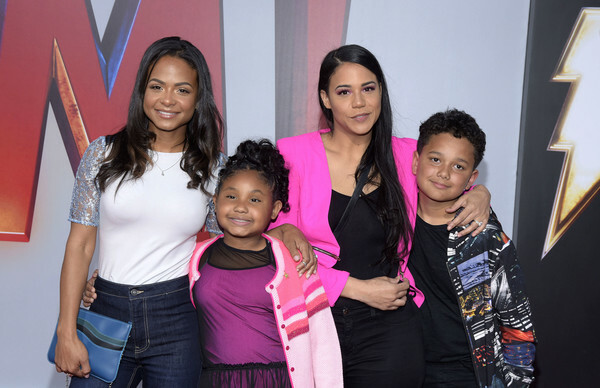 Check out photos from the premiere below!